PM Harris said that society has to rise to a higher level of engagement and support, in order to rid the country of the scourge of violent crime – gun violence in particular and criminality in general. 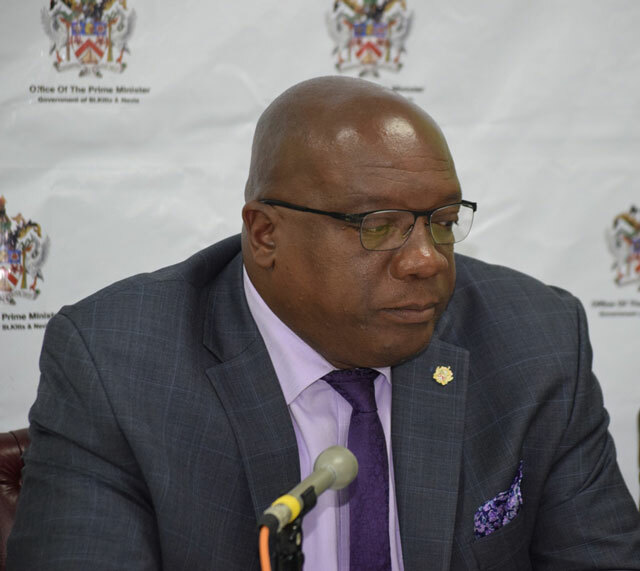 Basseterre, St. Kitts, May 10, 2017 (SKNIS): Prime Minister and Minister of National Security, Dr. the Honourable Timothy Harris, said that although it is important for the government to play an integral role as it relates to crime, it is also a matter for the general public to assist. Prime Minister Harris made mention of his recent warning, where he reminded the general public that St. Kitts and Nevis is,“by and large, a nation of laws”.